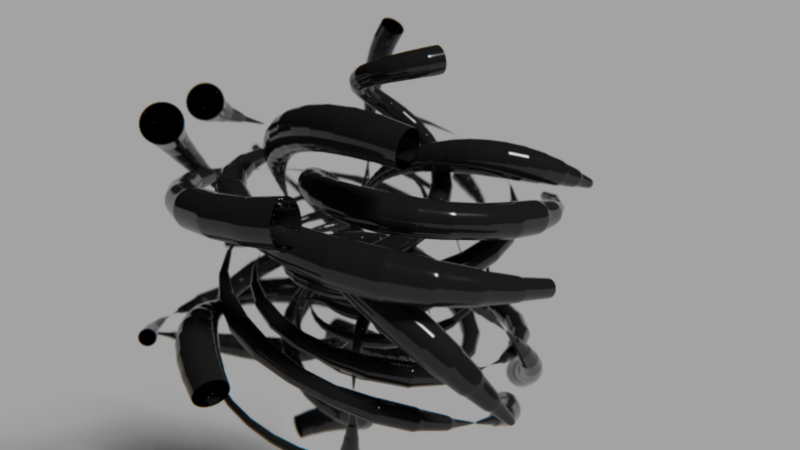 For this animation node experiment I created a mesh from scratch only using Nodes. 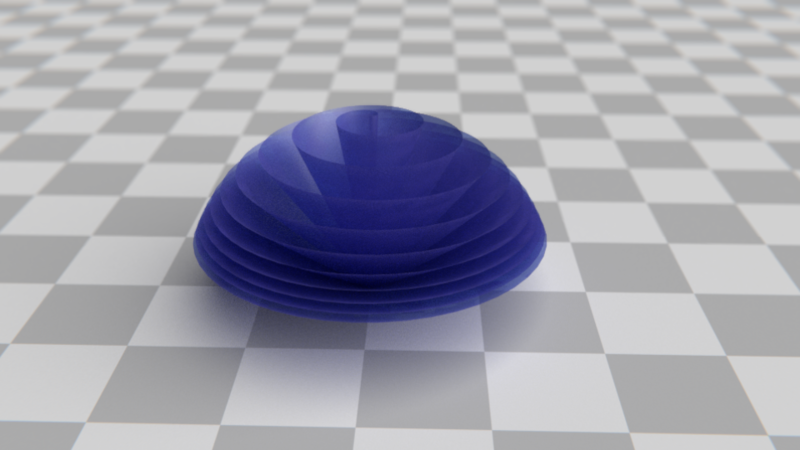 I made a spiral of vertices and projected them onto a sphere. 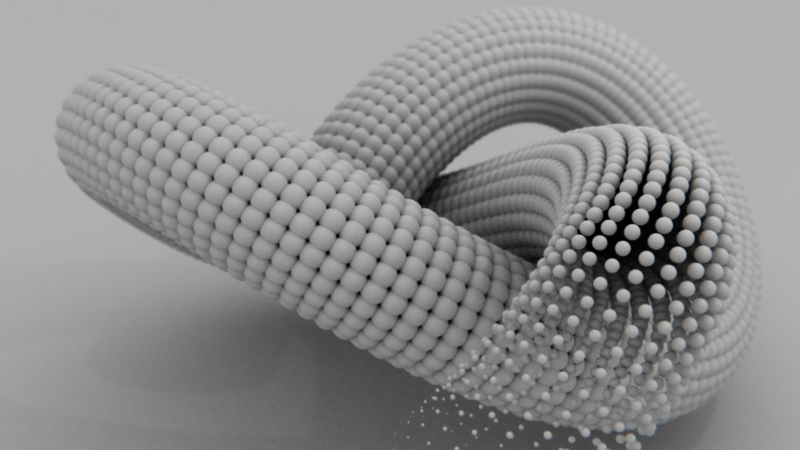 I animated the length of the curve and the radius unsing AnimateFloat-Nodes. 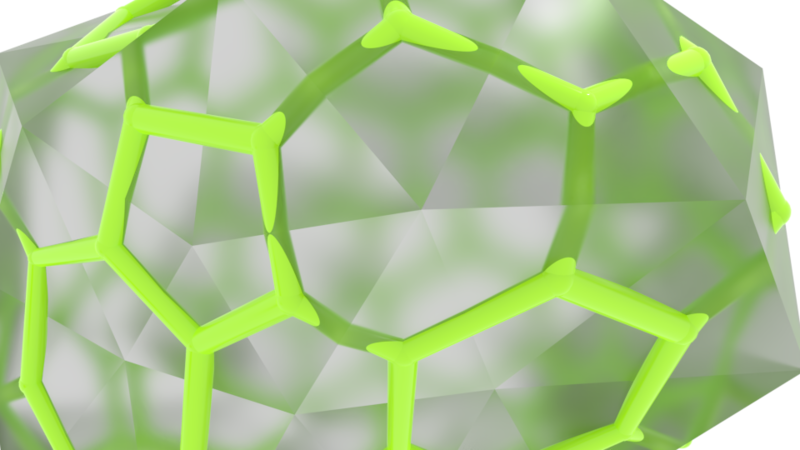 Then I added lists of edge- and face indices interating over the vertex list in some nested loops. 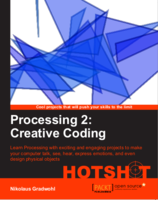 For this animation nodes experiment I used a technique for tracing particles or vertices presented by Omar Ahmad on stackexchange that uses python script object to store a list of all the coordinates of the previous frames in a python object - I really like this idea. 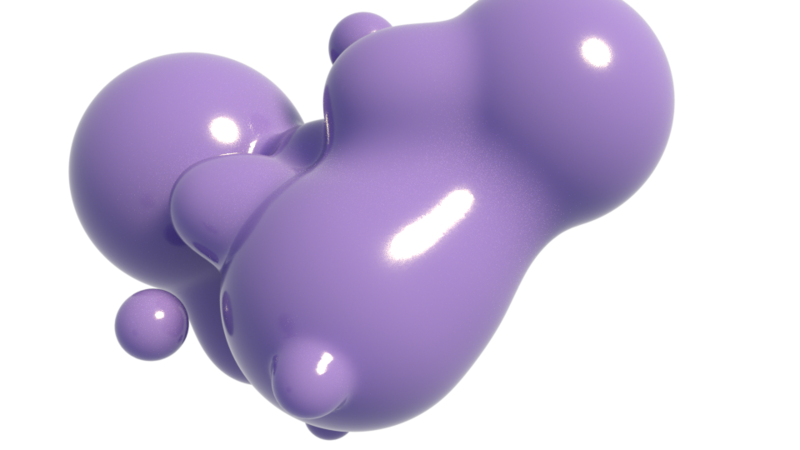 For this Animation Nodes experiment I replaced all vertices of a torus knot mesh with litte spheres. 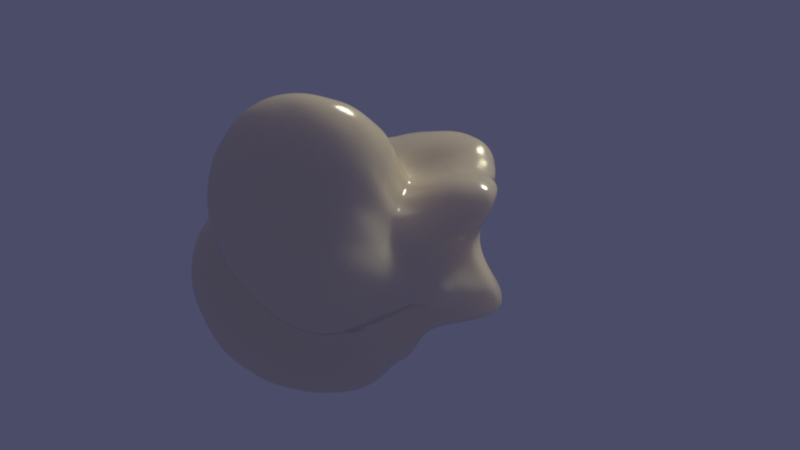 The base mesh was generated using the "Extra Objects" addon in blender. 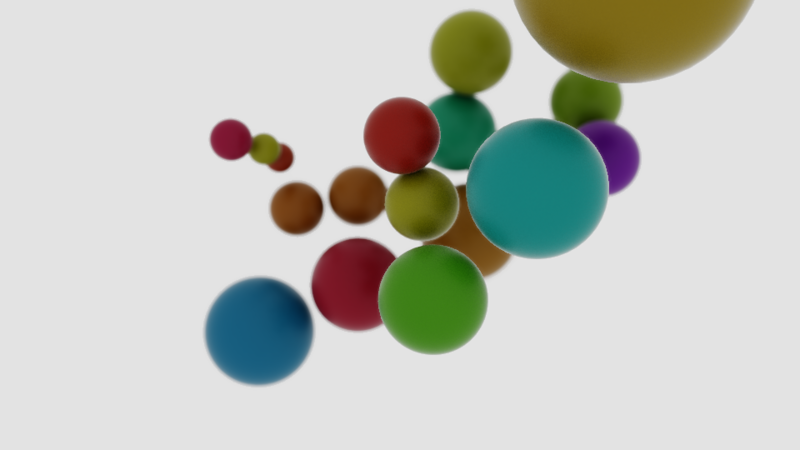 I created a list of animated floats for the scale of the spheres to animate the size of the spheres. 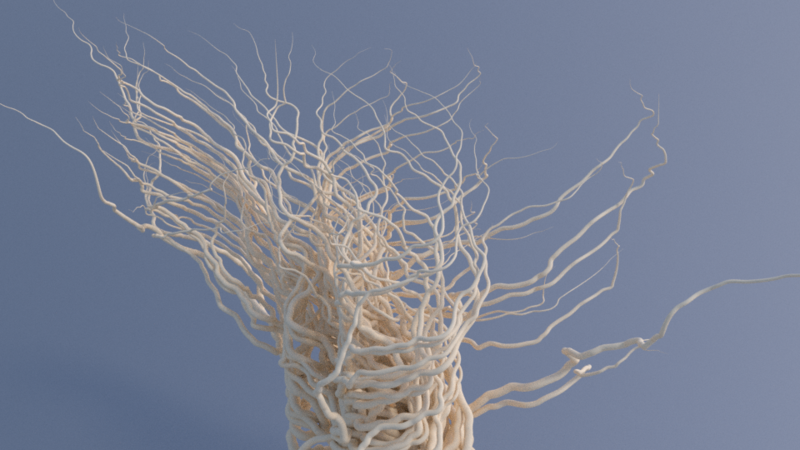 For this AnimationNode experiment I made growing vines out of vertices using random 2d noise patterns. 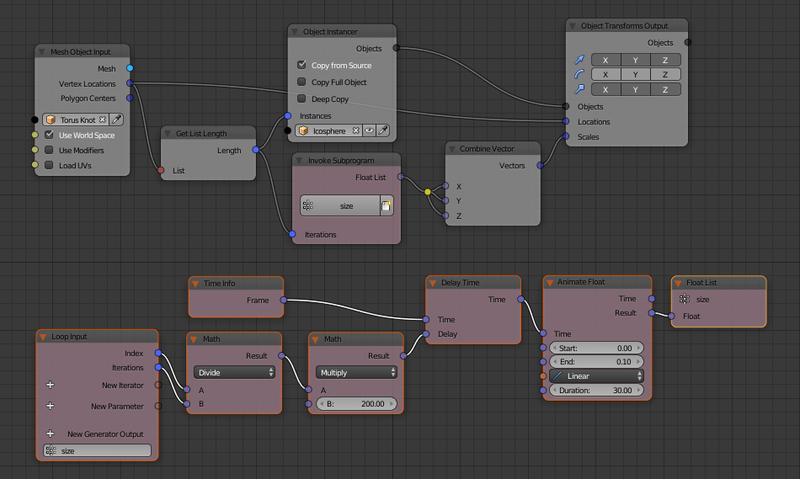 I used a grid mesh to generate the inital vertices and iterate over the list of vertices in the mesh using a loop. 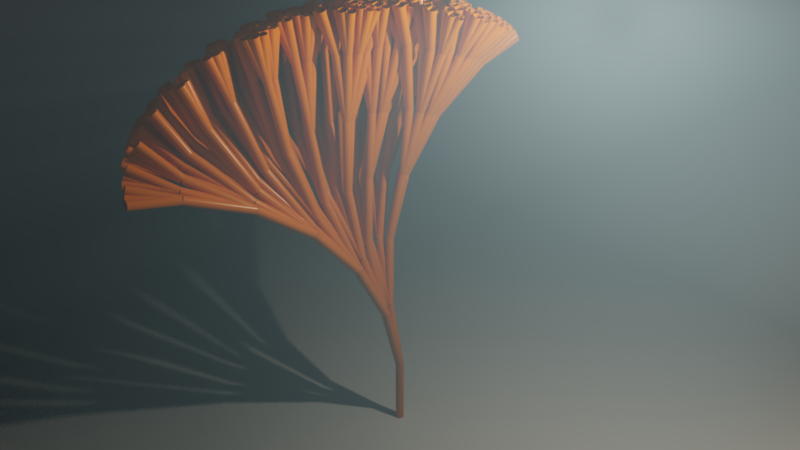 Then I used a second loop to generate the spline for each vertex. 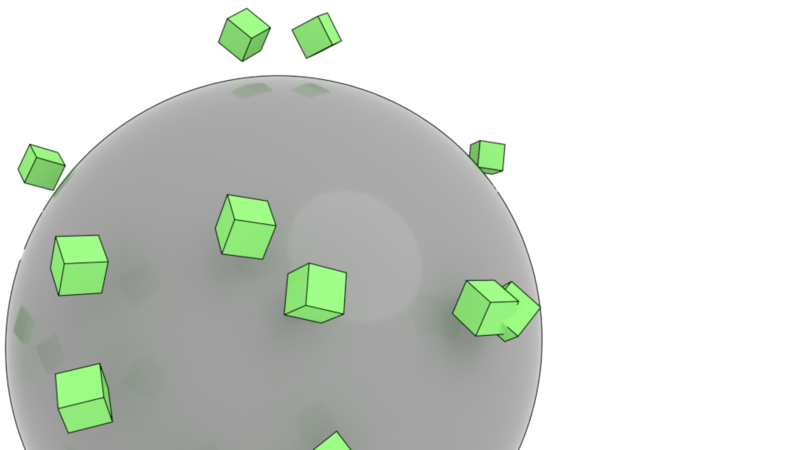 The number of vertices in each spline is controlled by the framerate and each vertex is moved by a random amount along the x- and y-axis.